Whether it’s age-related or due to any genetic problems, hair loss will be easily treated with an expert-administered PRP. 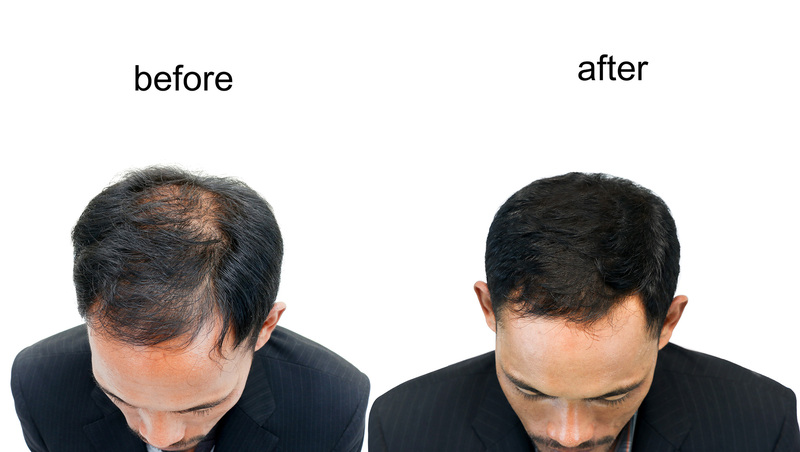 Platelets that are injected in the scalp help in preventing further thinning of the hair and scalp. It’s not just the platelets but also other important proteins that are present in the substance drawn out of the patient’s own blood. These proteins will aid in hair regrowth and reverse receding scalp line or baldness.